A few months ago, SoCal-based Fatburger began testing out the Impossible Burger in a few locations in Los Angeles. It looks like that test was a rousing success, as Silicon Valley's bloody vegan patty will now be rolled out to all of Fatburger's restaurants nationwide. 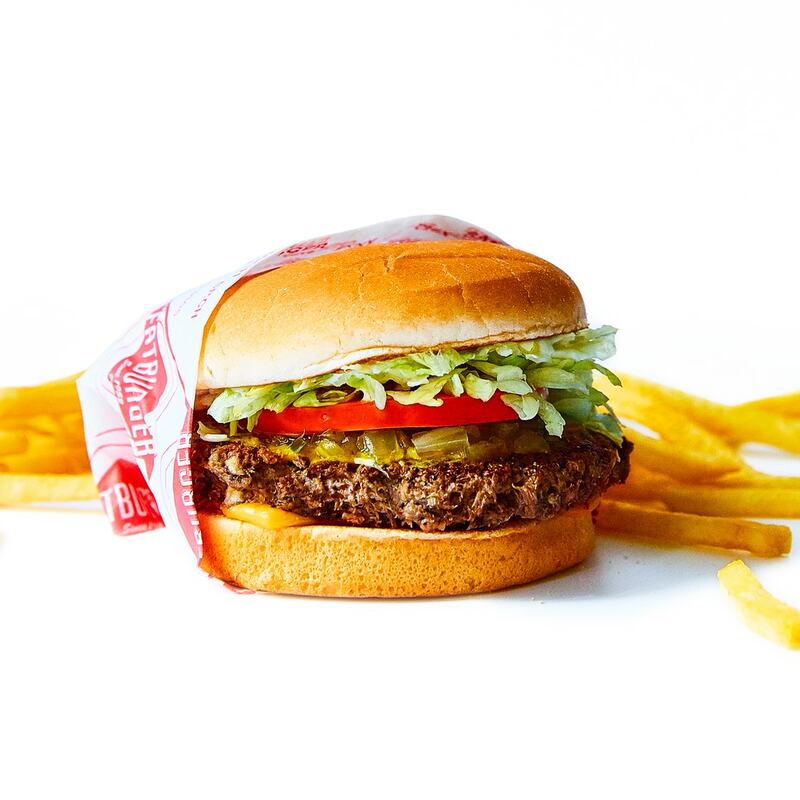 The nationwide rollout makes Fatburger the first publicly traded fast-casual brand to have all of their domestic locations selling the revolutionary vegan meat. Customers at Fatburger will be able to customize the Impossible Patty to their liking, with traditional toppings of lettuce, tomato, mayonnaise, mustard, onion and pickle relish automatically coming with the burger. According to Fatburger CEO Andy Wiederhorn, the Impossible Burger quickly became one of their best-selling items in the test market. The vegan patty is arguably the closest plant-based burger substitute out there, with an ingredient called heme giving it a texture, flavor, and juiciness akin to that of ground beef. It can even be cooked a bloody medium rare, if you wish. Impossible Foods, creators of the vegan patty, have been seeing a lot of success in the fast-casual world as of late. On top of the Fatburger expansion, Wahlburgers recently picked up the burger as well. Mark Wahlberg's family chain rolled it out to all of their nationwide locations earlier this year. It's incredible to see the swift growth of the Impossible Burger as environmentally-conscious and vegan customers search for alternatives to meat at the fast food and fast casual level. All that remains is to see where the patty will end up next.